In the past several years, more companies have started to employ a blended workforce, whether they know the term for it or not. 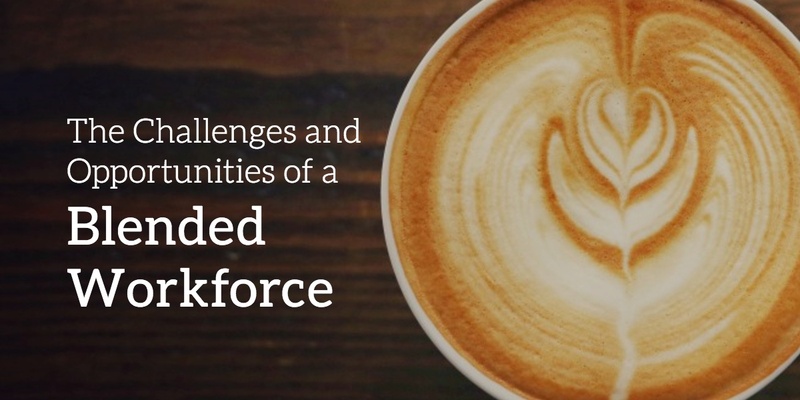 A blended workforce involves any combination of permanent full-time or part-time staff with contingent workers such as contractors or freelancers. While many of us were focused on year-end processes and keeping employees in check at the company holiday party, regulations surrounding the workplace were bouncing all around. From wage increases to immigration form revisions and an ever back and forth FLSA, December kept our heads spinning. Good thing we’ve got AI coming to the rescue. 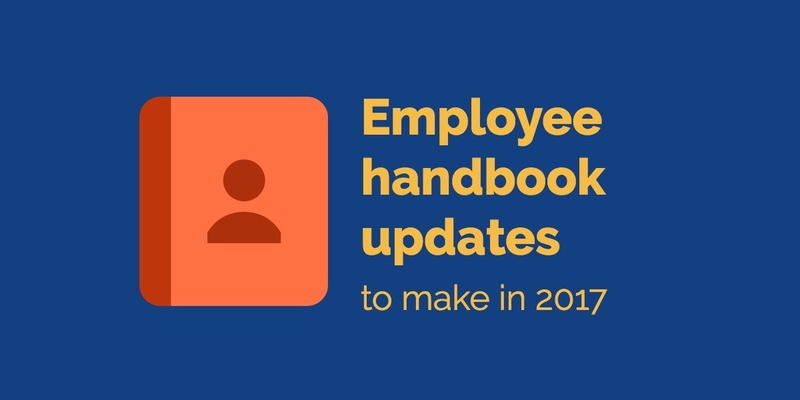 Here’s your HR Roundup for December, full of HR news and trends that closed out 2016.